Ever since Patrick Lichfield took this famous photograph of Talitha Getty on a Marrakech rooftop in 1969, Morrish style has represented the ultimate in bohemian chic. 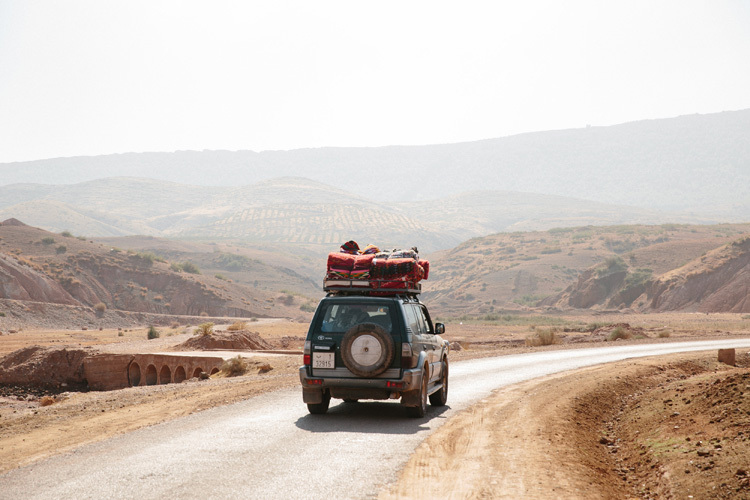 Morocco, in particularly, is an abundance of sights, sounds and smells. It’s a mesmerizing and contrasting mix of slow and frenetic energy. In the “pink city” of Marrakesh, donkeys and vintage Mercedes share the road. Dust and spices—like cumin, cardamom and turmeric—scent the air. 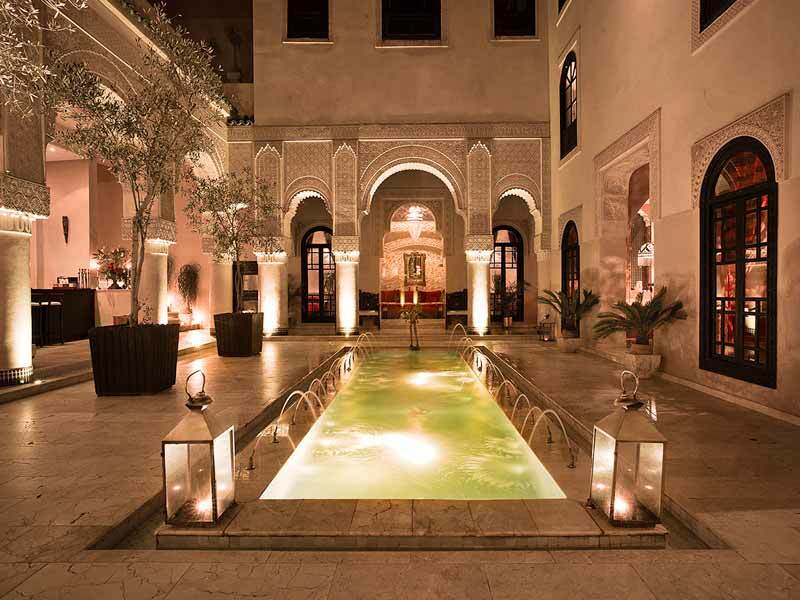 The atmosphere feels mysterious—a throwback to ancient times, punctuated by modern luxury. Our Flat Weave Look Book is inspired by this dreamlike esthetic; rich in texture, as it is, soft with color.